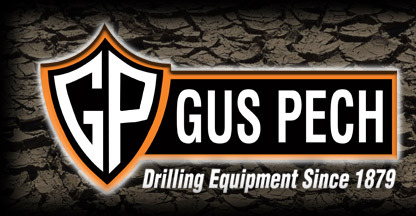 Gus Pech Mfg. Co., Inc. builds a complete line of Drilling Buckets and tooling for your drilling operations. We manufacture drop bottom buckets, coring, clam-core, plunger style, belling and water bailers. Gus Pech Mfg. Co., Inc. offers the bits and accessories for all of your needs, contact us for availability. Need parts? We can help! 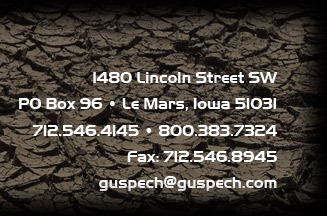 Give us a call at 800-383-7324 or email us guspech@guspech.com.